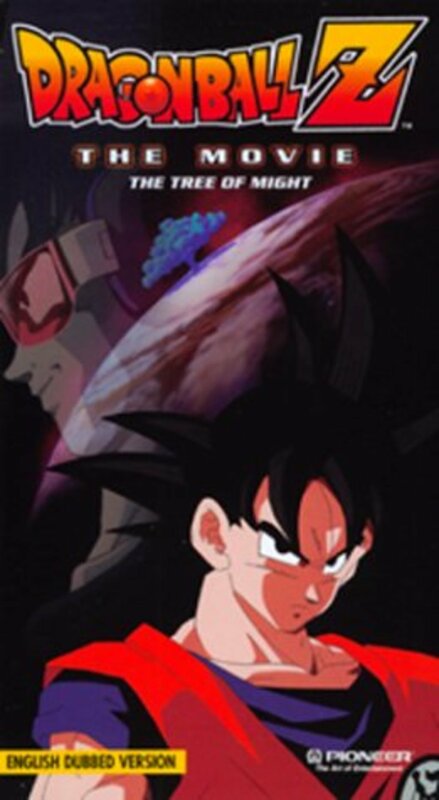 A Saiyan named Turles has come to Earth in order to plant the Tree of Might, which will sap all of the life from earth in order to bear fruit that will greatly increase the strength of whoever eats it. 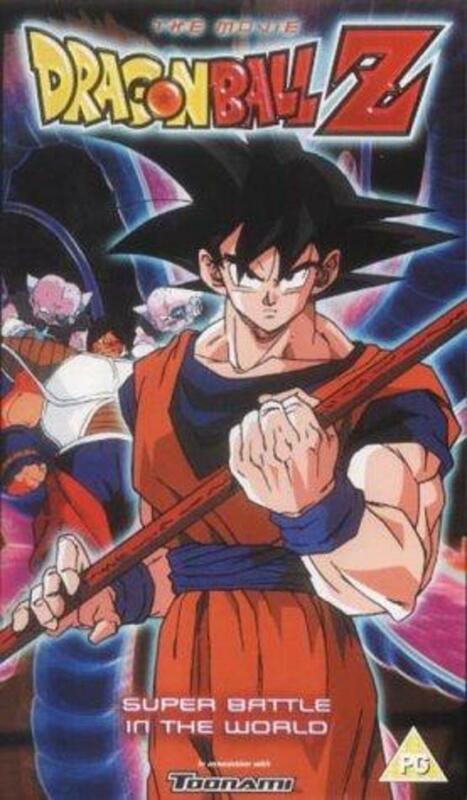 Goku and the Z Warriors cannot let this happen and duke it out with Turles's group for the sake of the planet. Regions are unavailable for this movie. 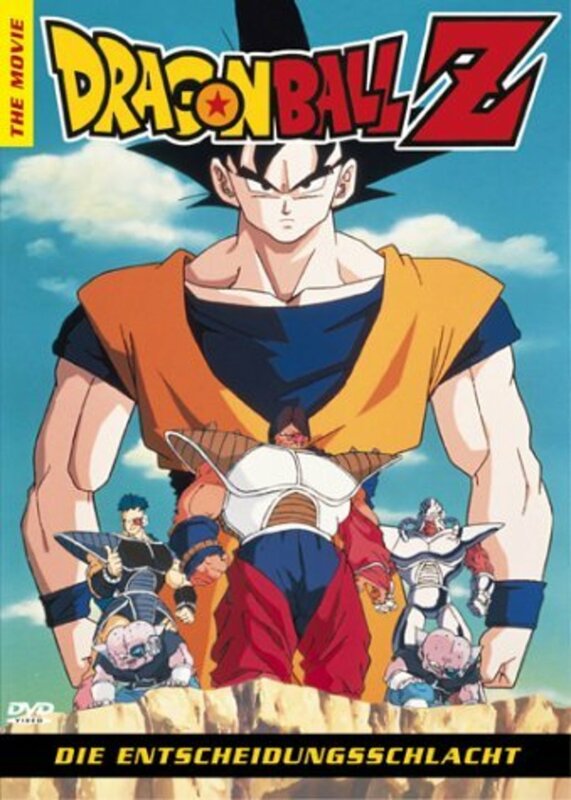 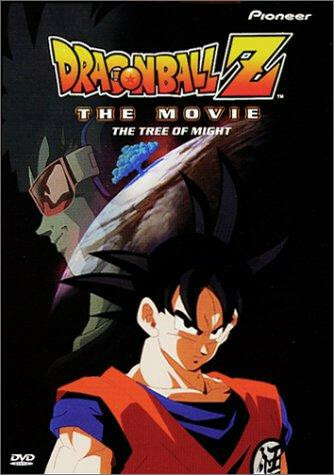 Click the "Watch on Netflix" button to find out if Dragon Ball Z: Tree of Might is playing in your country.